We are glad that you are interested in discovering more about St. Catherine's. 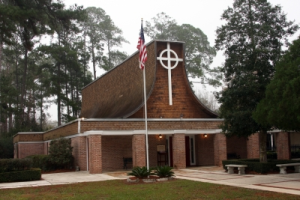 St. Catherine's is a family-oriented church with a loving heart that seeks to serve our Lord Jesus Christ in the West Jacksonville area. Our services are Sundays at 8:00am and at 10:30am (family service). 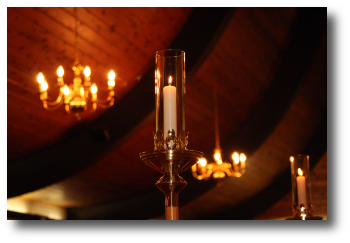 We invite you to come and have breakfast with us Sunday at 9:15am, between the services.